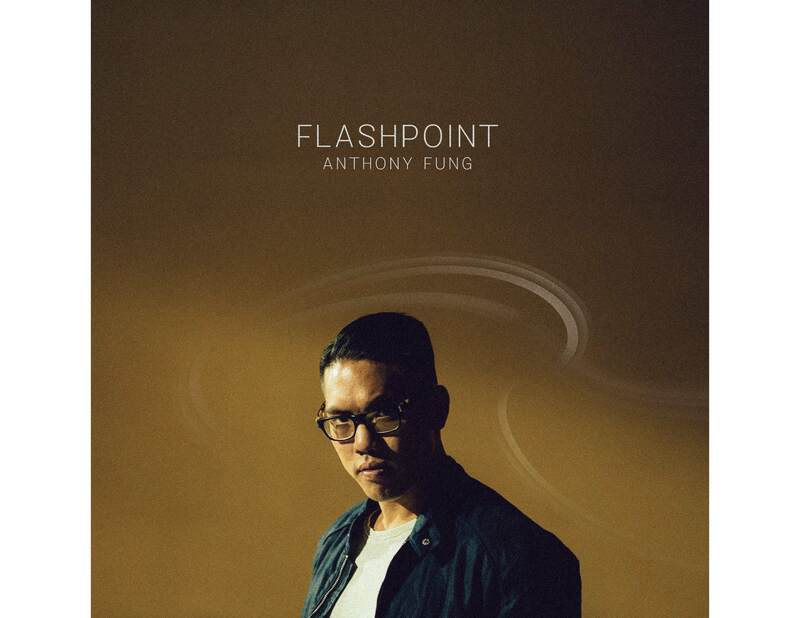 Canadian drummer Anthony Fung is proud to establish himself as a composer, producer and bandleader on his sophomore album Flashpoint, due to be released on October 1st, 2018. With Fung on drums, Flashpoint features Erin Bentlage (vocals), Edmar Colon (tenor/soprano saxophones & percussion), Josh Johnson (alto saxophone), Alex Hahn (soprano saxophone), Jon Hatamiya (trombone), Isaac Wilson (piano), Simon Moullier (vibraphone), Mats Sandahl (bass) and percussionists Oscar Cruz, Oscarin Cruz, Manolo Mairena alongside a string quartet comprised of Yu-Ting Wu, Niall Ferguson, Jonathan Tang and Lauren Baba. On Flashpoint, the Thelonious Monk Institute of Jazz Performance alumnus is excited to introduce and exhibit a new global aspect to the realm of jazz. The album will be celebrated at the Blue Whale in Los Angeles on September 22, in San Francisco at the Black Cat September 25-28, in Toronto at the Rex on September 30 and in New York City at Nublu on October 4. In contrast to his debut album Chronicles, Fung takes credit for the composition, arrangement and production of all eight tracks on Flashpoint. Having honed his craft under the tutelage of Herbie Hancock, Wayne Shorter, Chris Potter and Billy Childs​, Fung now sets out on a new course to establish himself as more than a jazz drummer – he is excited to set the focus of this project to his new path as a composer, producer and bandleader. Although Flashpoint serves as a showcase for the fresh perspective Fung takes with this music, the compositional process for each of these tracks pays homage to his former tutors. Recalling the writing approach of these mentors, the inspiration for each of Fung’s tunes has been derived from an array of various mediums. Flashpoint showcases Fung’s desire for social unity and change. Acting as a humanitarian for the music, the LA-based Canadian native has consciously brought together an international ensemble including Swedish bassist Mats Sandahl, French vibraphonist Simon Moullier, and Puerto Rican tenor saxophonist Edmar Colon. While “A Call For Peace” was written for Colon, in remembrance of the terrifying times he endured in Puerto Rico during Hurricane Maria, “The Flash” draws attention to “Tambor Norte” – a well-known Panamanian rhythm. Inspired by the Netflix series superhero known for his speedy run, Fung wrote this tune to incorporate the rhythm of Panamanian drums with a cinematic sound. “Forever” – a tune written about heartbreak and Fung’s favourite track of the album – is the bandleader’s first experience with lyric writing, while “St. Augustine and The Devil” highlights the drummer’s string writing. This track, featuring a lone string quartet, is inspired by a painting by Michael Pacher from the 1400’s.